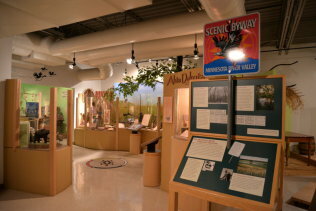 The Akta Dakota exhibit tells the story of people and the land that have been here for 10,000 years. 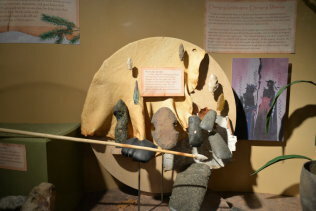 This shows the culture that has changed with the seasons and survived adversity and thrives today. 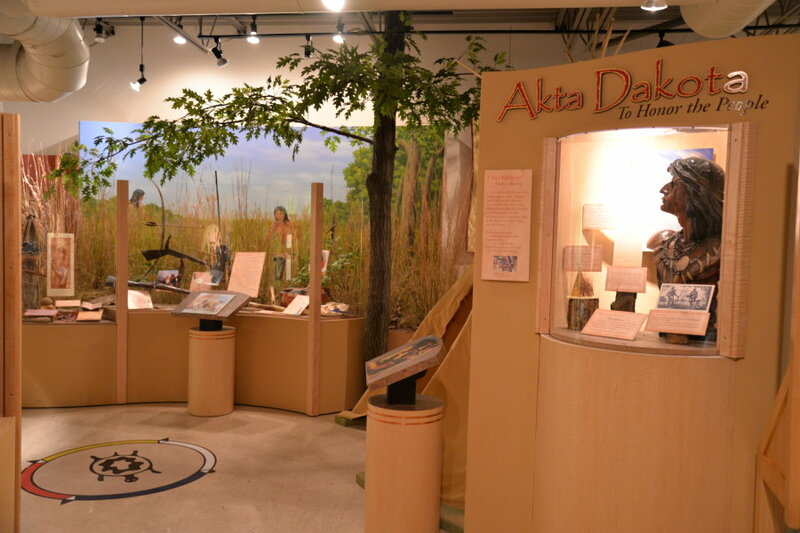 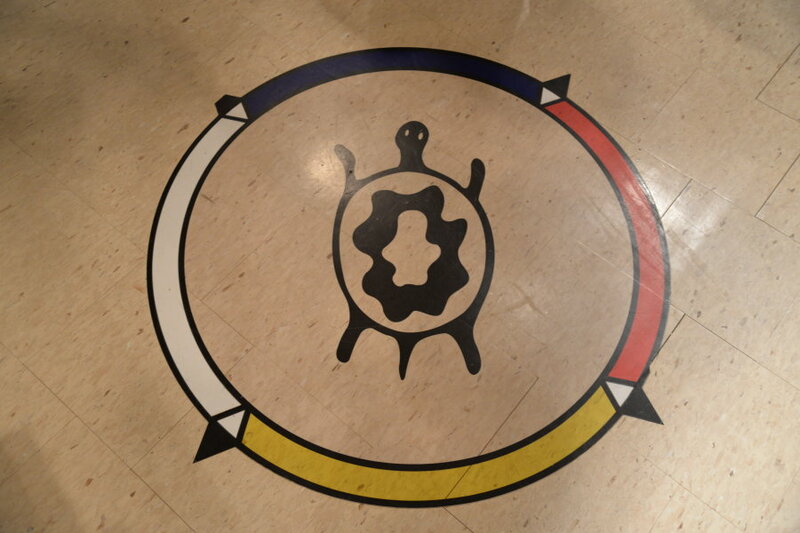 This is the story of the First People and the Dakota. 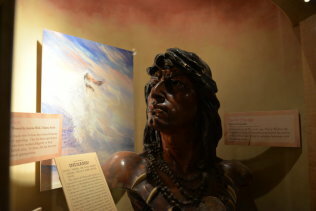 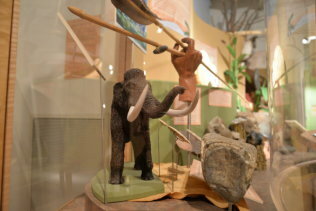 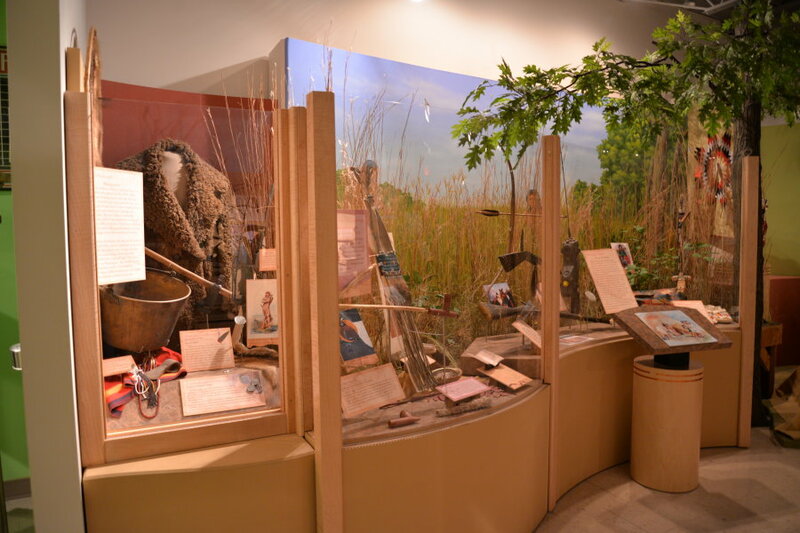 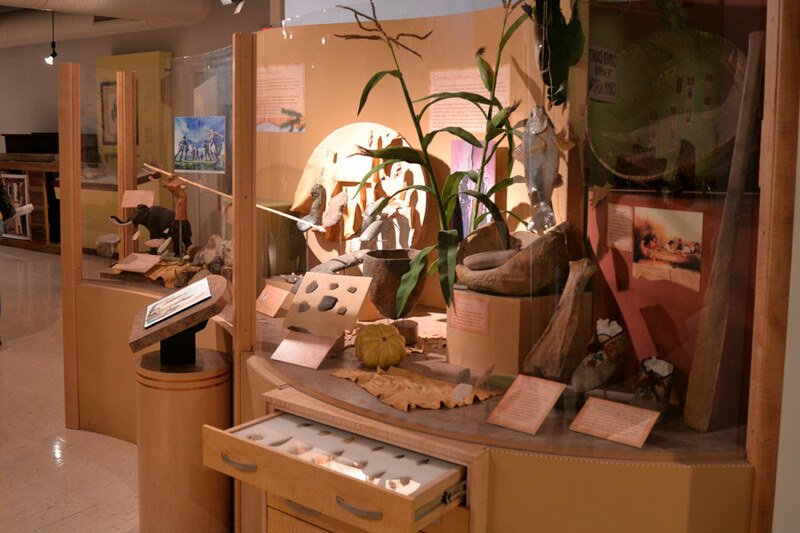 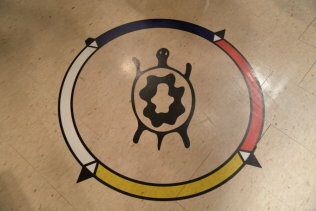 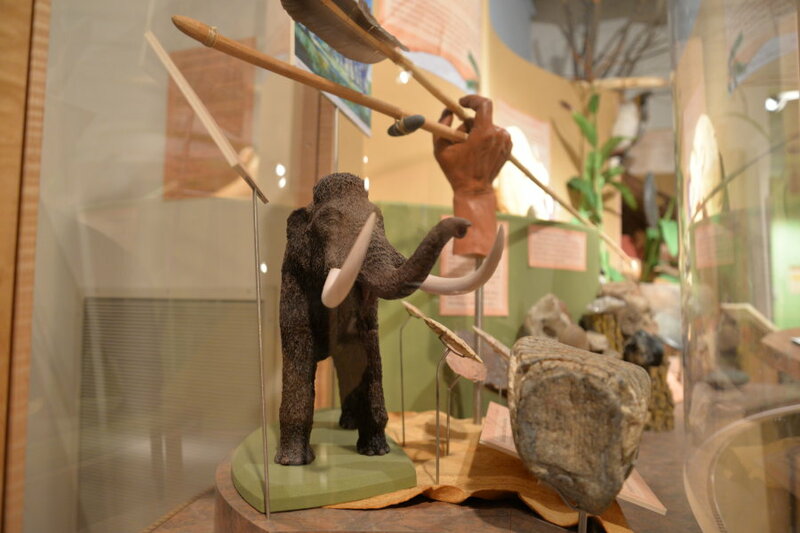 An interactive exhibit that allows visitors to examine the lifestyle of one of Carver County's earliest cultures.